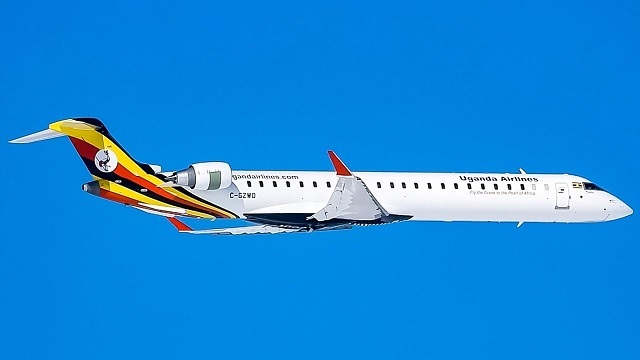 Kampala, Uganda | THE INDEPENDENT | Works and Transport Minister Monica Azuba Ntege has warned that Uganda risks consequences if the money required to secure two Bombardier planes from Canada is not availed. The Minister together with other ministry officials were this afternoon appearing before Parliament’s Budget Committee which is currently considering a supplementary expenditure request of 770.2 billion Shillings, part of which 280 billion Shillings is to secure delivery of two Bombardier planes from Canada. 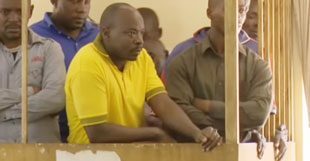 Azuba told the committee that the manufacturer of the planes has many orders and will not wait for Uganda to provide funds. She said that they ordered for four Bombardier planes with an agreement that the delivery was to be made in phases. 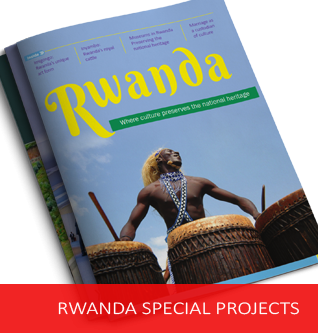 Uganda failed to meet the deadline for the first phase in which the two jets were meant to be delivered by February 2019. The government is now targeting the first week of April for the first two planes and July-September for the final delivery. 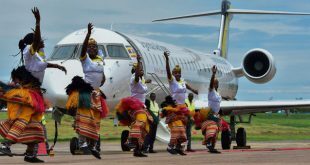 Azuba says that the first two planes are delayed by the delayed payment and Uganda’s failure to meet its bargain in the agreement. 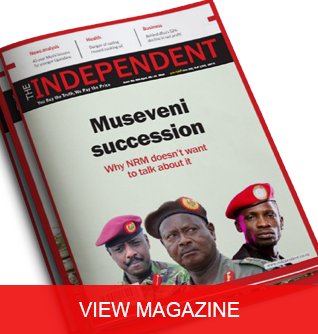 She said that the delay means that Uganda will have to incur costs of insurance and parking fees as the planes lie idle with the manufacturer. Azuba warned that the required 280 billion has to be made by March 29, 2019. According to Azuba, the Works and Transport technical team is already on its way to Canada to kick-start the aircraft acceptance processes while awaiting approval and transfer of the funds. 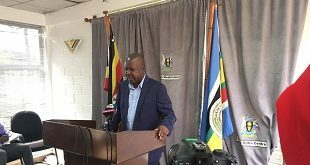 The planes are expected to arrive at Entebbe Airport on April 8, 2019. Last year, the government placed a firm order worth USD 190 million (711 billion Shillings) for four CRJ 900 planes from Bombardier, a Canadian manufacturer for regional airliners. You have a duplicate content will it be possible for us to make and exchange?